With our technical expertise and network infrastructure we strive to meet any demand, ranging from local market shortages at pharmacy level, emergency medical supplies for hospitals and clinics to bulk wholesale orders of pharmaceuticals. Crucial to delivering quality of care to your patients is having access to the right pharmaceutical supplies without having to worry about regional market shortages or supply problems. On occasions it will occur that essential medicines are not readily available and this is where Silverdale Healthcare can help. 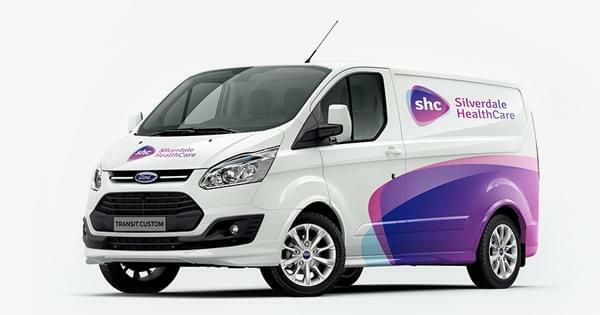 Ranging from dedicated vehicles, to authorised high speed courier services, to end-to-end cool chain solutions; Silverdale Healthcare has access to a host of bespoke transport solutions in our GDP compliant international distribution network. Pharmaceutical markets, pricing and prescribing trends can change rapidly leaving you with product that you are unable dispense or sell; taking up valuable storage space and moreover impacting on your cash flow: we can help!